Our implants are lightweight, strong, biocompatible and made from titanium, the most widely used material in implant dentistry. The special benefits of dental implants. 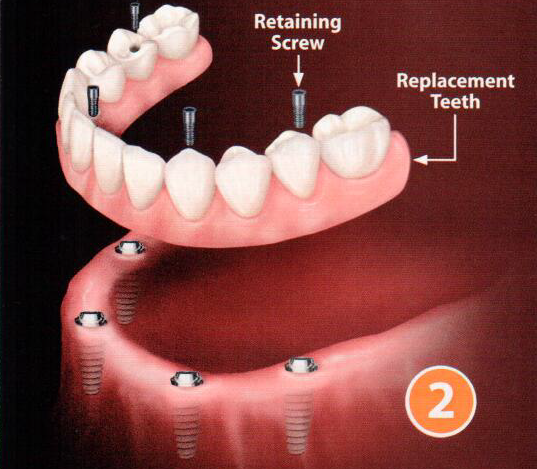 One of the biggest benefits of dental implants is that they can help reduce bone loss in the jaw. The natural erosion of bone begins as soon as a tooth is lost — and, if more tooth loss occurs, it may result in the loss of other teeth and lead to a sunken, prematurely aged look in one’s facial features. 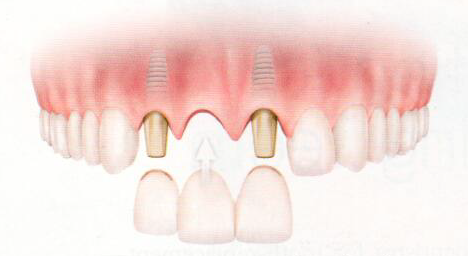 Because dental implants integrate with bone, they provide a stimulus that keeps the jaw-bone from deteriorating. This helps to maintain a more youthful facial structure — and better oral health. 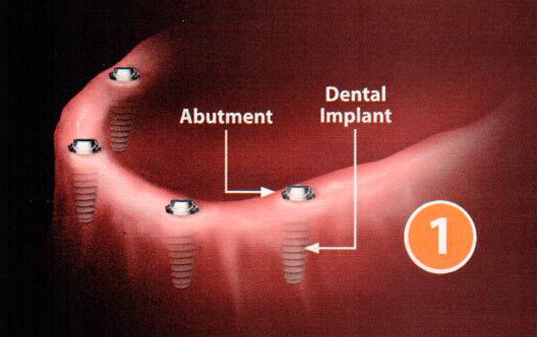 Another benefit of implants is the lasting value they offer. While there are other options for tooth replacement that may cost less initially, an investment in dental implants provides benefits that truly endure. 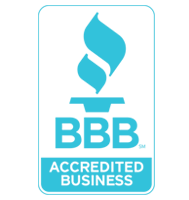 With proper care, they can last for the rest of your life — and how many other investments can offer that promise? But perhaps the main benefit of dental implants is how they make you feel: like a younger, healthier you. Heather Manning has been reborn. Once a self-described recluse who hid her badly decayed teeth from the world, Heather now embraces every day with enthusiasm. After visiting a local cosmetic dentist who gave Heather a comprehensive oral exam with radiographs (x-ray pictures), he referred her to a periodontist – a dentist who specialists in the gums, bone and connective tissue attachments that support the teeth – and they came up with a treatment plan. Ultimately, her smile would be restored with a combination of dental implants, bridgework and ceramic crowns. 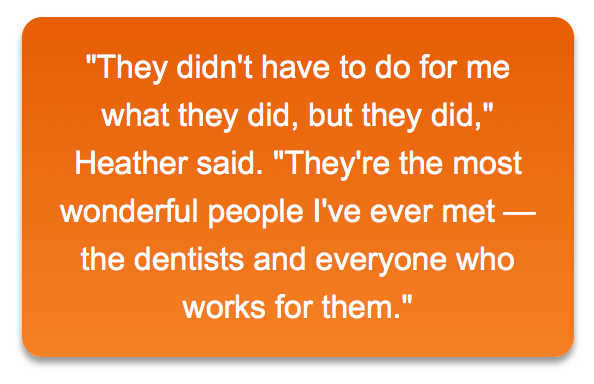 By “everybody,” Heather means Dear Doctor magazine, her own talented dentists, and corporate sponsors including BioHorizons, who donated dental implants to rebuild her smile. “It’s gone literally from a living hell to unbelievable,” Heather remarked. A dental implant is a small titanium post placed in the bone beneath the gums, where it can serve as a replacement tooth root. Titanium is osteophilic (bone-loving), which means bone cells will attach to and integrate with it. The implant body often includes ridges or threads that also help it to anchor to the bone. 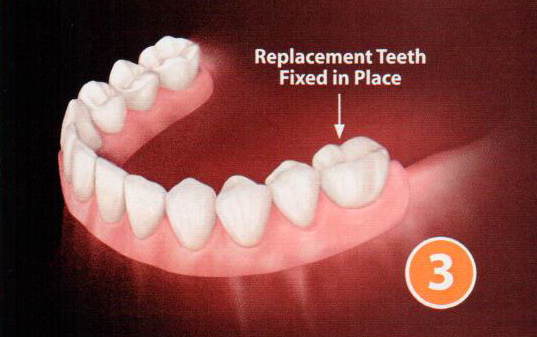 Implants provide an immovable support for the natural-looking replacement teeth that are attached to them. No matter how many teeth you need to replace, there are numerous scientific studies demonstrating the ways dental implants surpass other tooth-replacement methods. In general, these fall into two categories: what dental implants do, and what they don’t do. 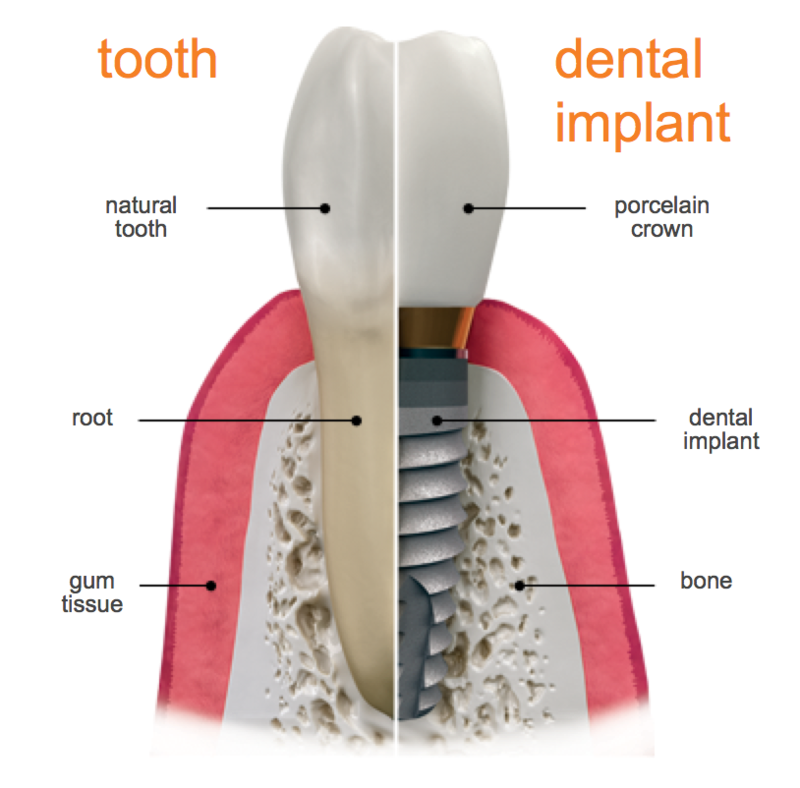 A single implant is ideal for replacing 1 missing tooth. 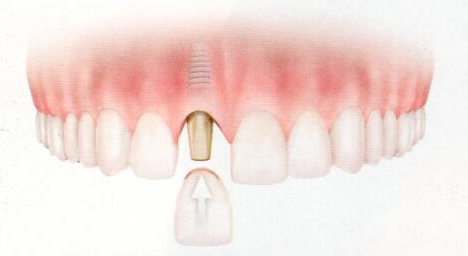 An implant supported replacement tooth looks and feels natural and is healthier for adjacent teeth than either a partial denture or a fixed bridge. 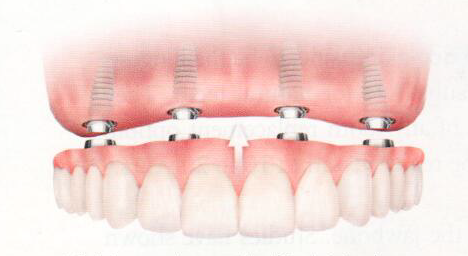 When 3 teeth in a row are missing, 2 implants can be used to create a bridge that esthetically and functionally replaces the missing teeth without damaging adjacent natural teeth. 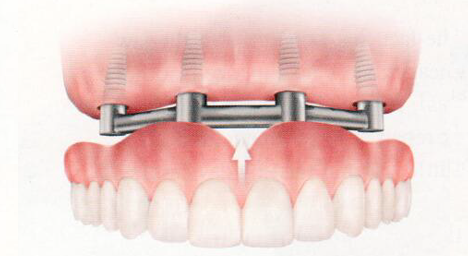 Unlike natural-tooth-supported bridgework, dental implants don’t require adjacent healthy teeth to be filed down. Implants don’t lead to an increased risk of gum disease, tooth decay, or a root canal problem but research shows these can be issues with bridges supported by filed-down natural teeth. Plus, while studies have shown that those bridges may have a failure rate as high as 10% in just 3 years (and up to 30% in 10 years),* dental implants have been shown in studies to hae a long-term success rate of over 95%. Unlike removable dentures, implants won’t shift or feel uncomfortable. They don’t develop odors or need special cleaners and adhesives. They don’t restrict what food you can eat or make you feel uncomfortable about chewing, speaking, or smiling. An you’ll never have to worry about them slipping or falling out. A fixed denture can be supported by 4-6 implants to replace up to 12 teeth, reestablishing proper esthetics and function in an amazingly lifelike way. Implants can be used to create a supporting bar for a removable overdenture, which provides the same esthetics as a fixed denture but at a significant cost savings. What to expect with your procedure. Typically, a local anesthetic is all that’s needed to remain comfortable during the procedure; the sensations you’ll experience are comparable to having cavities filled. First, your dentist will remove any teeth that are hopeless. Then, the appropriate number of implants (usually 4-6) will be placed in your jaw, in locations that provide optimal strength and stability. Finally, a complete set of temporary replacement teeth, custom-fabricated in advance especially for you, will be attached to the implants. You’ll rest comfortably in the office for a while — and once you look in the mirror, you will see a dramatic change in your appearance. It’s normal to feel some soreness for a day or two, but any discomfort can generally be controlled by an over-the-counter pain reliever such as ibuprofen. You can usually return to normal activities within a day or so, but you’ll be advised by your dentist to east a softer diet for several weeks. Over the next few months, as the implants become fully integrated into the bone, you’ll return to the dental office periodically for monitoring. When healing is nearly complete, an impression (mold) will be taken of your mouth, and a new set of prosthetic teeth will be expertly crafted. Then, they will be firmly attached to the implants, and those new permanent teeth will become your own. Remember what it was like before you had problems with your teeth? You could eat what you wanted with confidence, and talk and laugh without uneasiness. That’s what it’s like to hae implant-supported teeth with TeethXpress. 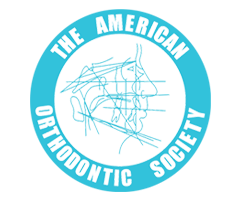 The only attention implant-supported teeth need is the routine care you would give your natural teeth: namely, regular brushing and flossing, and periodic dental examinations and professional cleanings. Properly cared for, dental implants can last for the rest of your life. If you are living with the problems of missing teeth, perhaps it’s time you considered the benefits of implants. Getting a full set of dental implants is an investment in yourself that can have a big payoff in the long term. Plus, it offers some real benefits — like greater confidence and enhanced self-esteem — that you just can’t put a price tag on.